I'M ON HUE OI'S PRESS & BUZZ PAGE! WOO! - EAT WITH HOP! 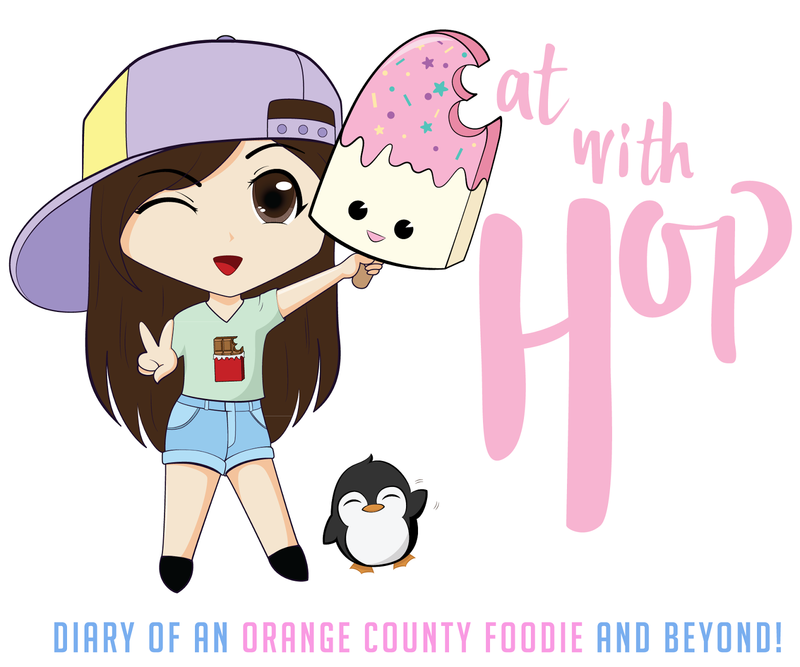 Home / CA / DIARIES / FOUNTAIN VALLEY / ORANGE COUNTY / SPOTLIGHT / VIETNAMESE / I'M ON HUE OI'S PRESS & BUZZ PAGE! WOO! My Previous Post about Hue Oi with Menu photos!